In the long grey winter months youngsters would be in search of cultural and literary engagements that would help them escape the chill of the Pink City. For them what can be better than the Jaipur Literature Festival? It not only offers literature enthusiasts some of the greatest writers, speakers and intellectuals to listen to and interact with, but also the best of the music. 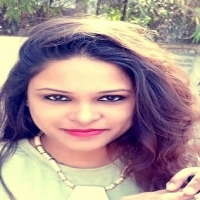 During the five-day event that gears from January 24 music lovers would get an opportunity to listen to diverse artists at the 'Jaipur Music Stage' organised in the evenings as part of the Jaipur Literature Festival in various hotels and resorts in the city. Every year the festival aims at transcending borders, genres, and prejudices and this year too it won't upset the music-lovers. But this year there would be more than just performances. Music-enthusiasts would get a chance to talk to their favorite artist and get a better understanding of instruments and musical genres. With the theme of 'musical confluence', the festival will also offer music market-- a range of merchandise that includes instruments, music technology, music from indie music labels and other paraphernalia. 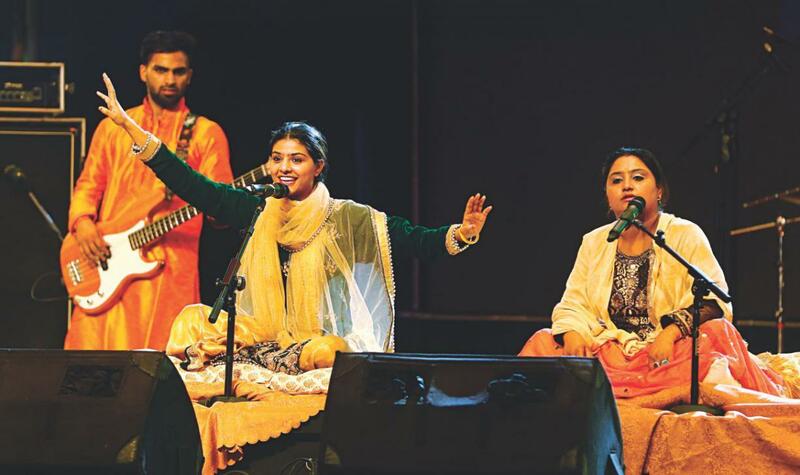 From rock, ghazals to Sufi this year's artists like Dub FX, The Nooran Sisters, The Kutle Khan Project, Jasbir Jassi, and the Indian Ocean will blow festival goers away and fill the musical extravaganza with tumultuous applause and seeking for more. For those who don't know who Nooran Sisters are, the sister duo hails from Punjab and shot to fame with the song 'Tung Tung' and later they were heard in the movie, 'Highway' along with music director A.R Rahman. Then they sang in Bollywood movies such as Sultan, 'Mirzya', 'Dangal' and 'Jab Harry met Sejal'. 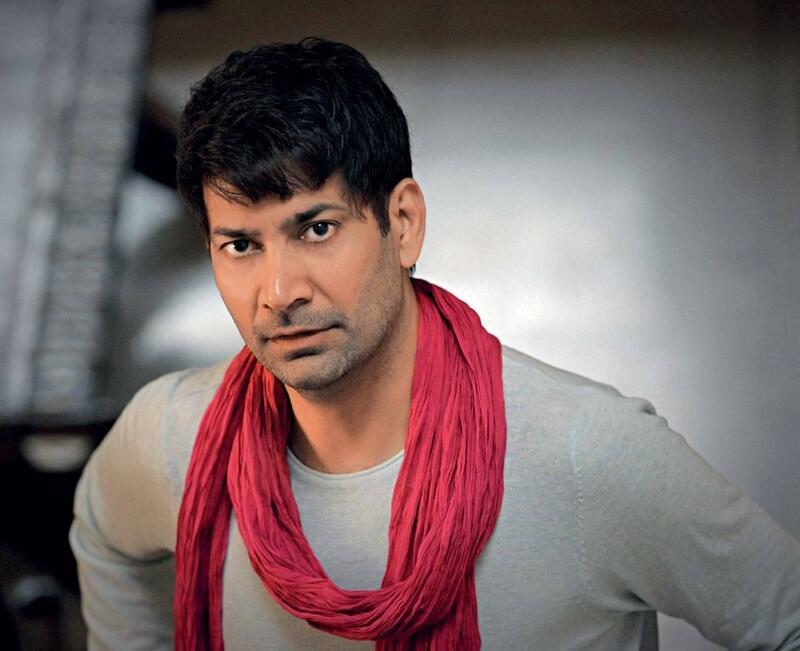 Another well-known singer is Jasbir Jassi, who hails from Punjab and has contributed to in Bollywood since late 90s well remembered for songs "Dil le gayi kudi Gujarat di" and "Laung da lashkara", will not only perform but also take master classes and talk to the city music-lovers. 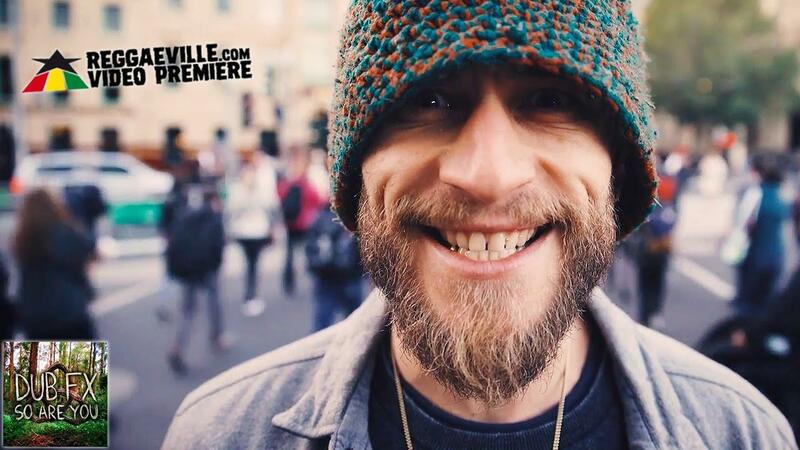 Other than these artists rooted in the heart of India, there would be a performance by Australian beat boxing legend and street performer Dub FX alias Benjamin Stanford. This gen next beat boxer uses the innovative technique of effect pedals and loop (an audio input and output loop that is placed before the amplifier). He is blessed with a rapturous voice that he blends with the most eclectic harmonies. His music is bound to leave adrenaline junkies and music fanatics seeking for more. Another interesting lineup which needs a very little introduction is the band, the Indian Ocean. 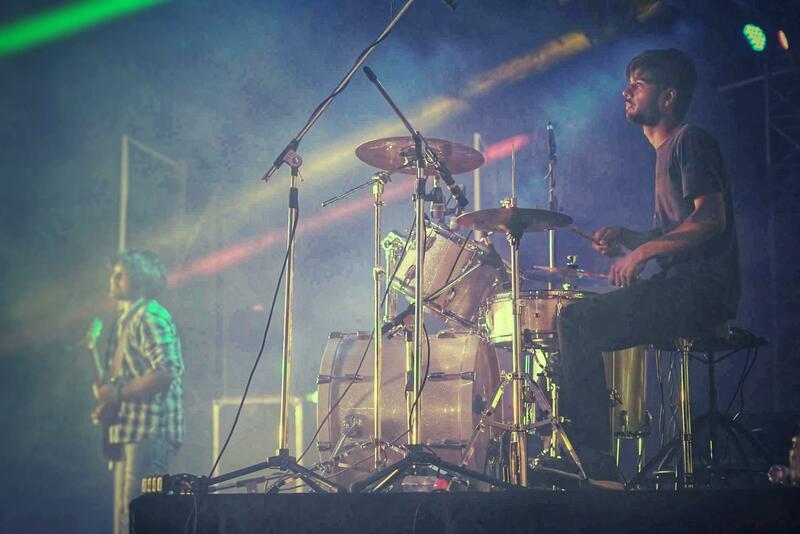 Formed in the early 90s, the band spearheads the Indian rock. 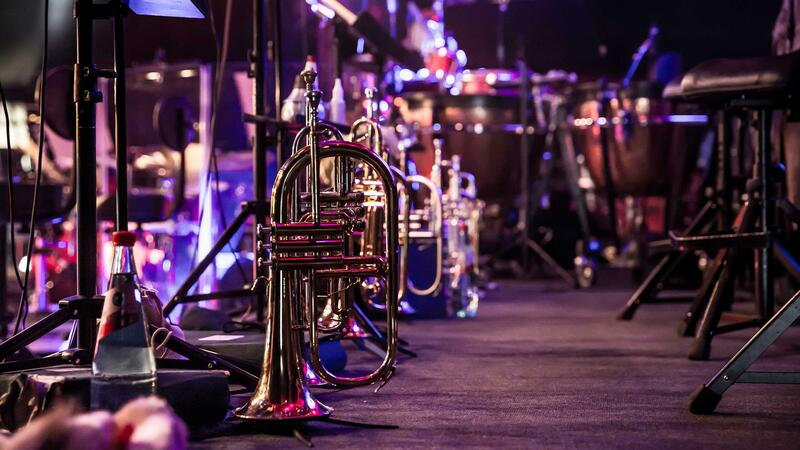 They offer a unique contemporary rock mixed with classical jazz. The musical festival organised in Rajasthan would be incomplete without Rajasthani folk music. 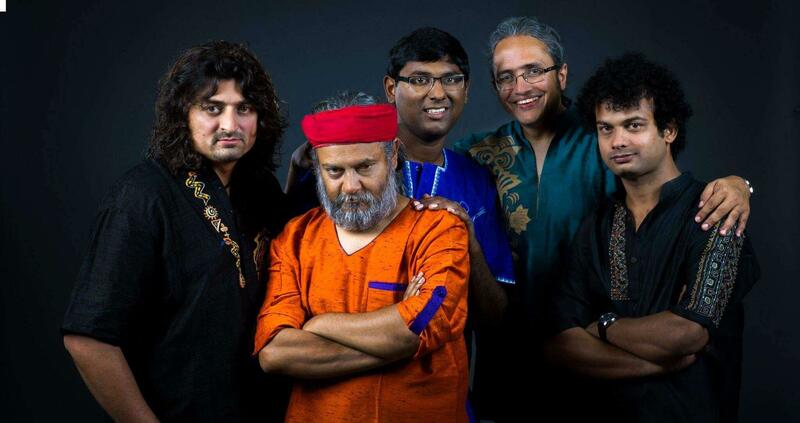 So there is a line-up of the Kutle Khan Project. This artist needs no introduction as he has performed nationally and internationally. 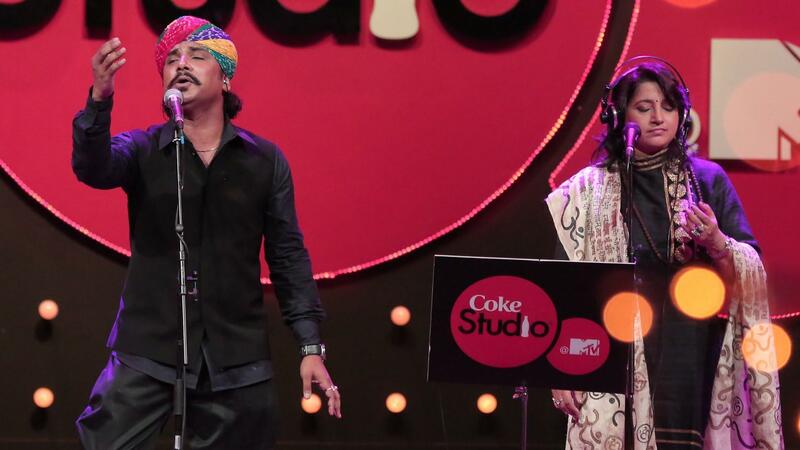 Khan gives rhythmic treatment to traditional music, mixing it with folk.